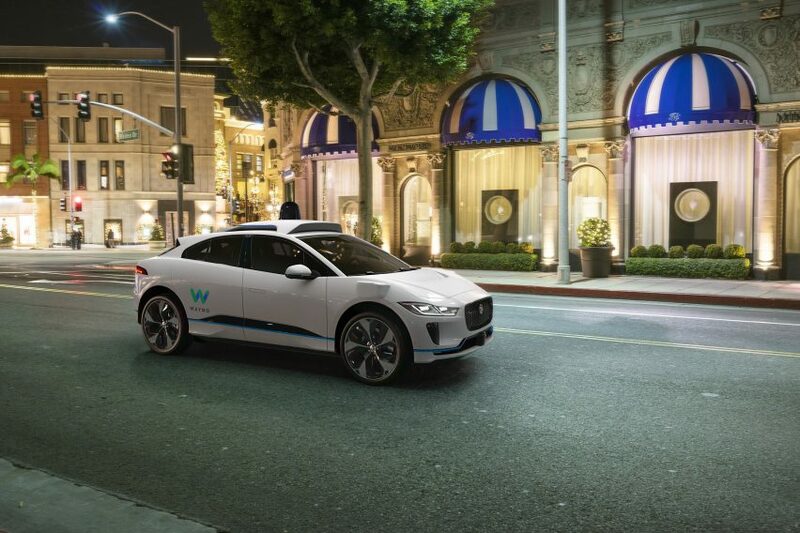 Jaguar is set to design and engineer a driverless fleet of its electric I-Pace vehicles for Waymo, Google’s autonomous car spin-off. The partnership between Jaguar and Waymo was announced at the New York International Auto Show last week. With production scheduled to start as soon as 2020, the luxury British motor company is set to provide up to 20,000 I-Pace models for the driverless ride-hailing service by 2022. According to the two firms, these vehicles will deliver as many as one million trips per day. 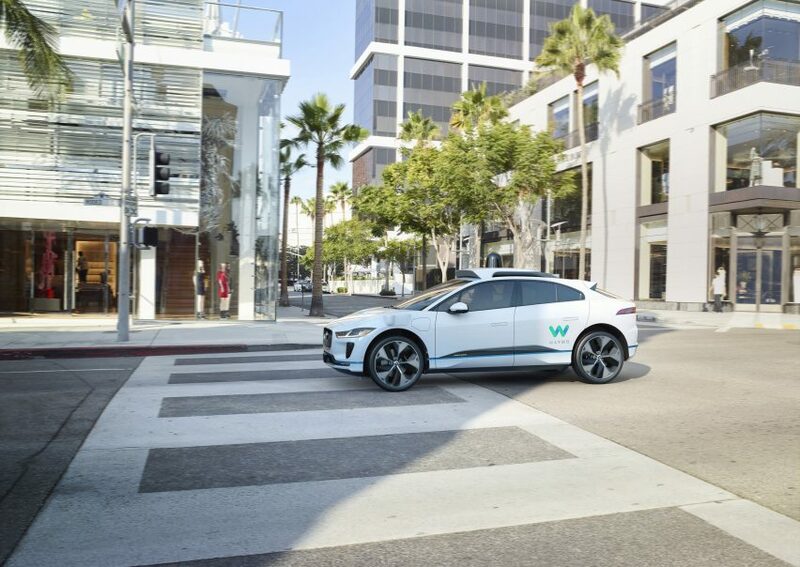 “This long-term strategic collaboration will further Waymo and Jaguar Land Rover’s shared goals: to make cars safer, free up people’s valuable time and improve mobility for everyone,” said the auto brand. Jaguar first presented its I-Pace car as a concept at the LA Auto Show in November 2016. The vehicle is now available to order after a production model was unveiled in a live broadcast on 1 March 2018 ahead of the Geneva Motor Show. 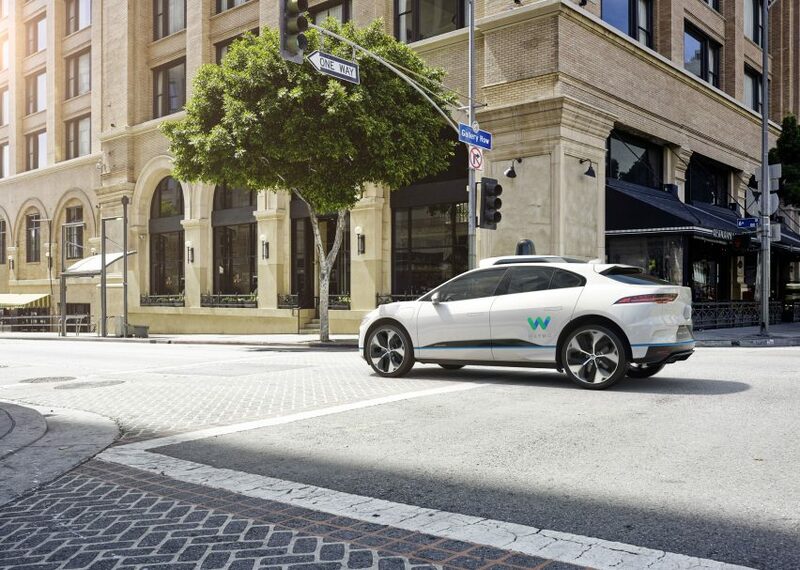 The partnership with Waymo will see the I-Pace – Jaguar’s first fully-electric SUV vehicle – equipped with Waymo’s autonomous technologies. Able to travel 310 miles (500 kilometres) on a single charge, the vehicle can accelerate from zero to 62 miles per hour (100 kilometres per hour) in approximately four seconds. “With the Jaguar I-Pace we have a world-beating car that’s captured the imagination of customers around the world. Our passion for further advancing smart mobility needs expert long-term partners,” said Jaguar Land Rover CEO Ralf Speth. “In joining forces with Waymo we are pioneering to push the boundaries of technology. 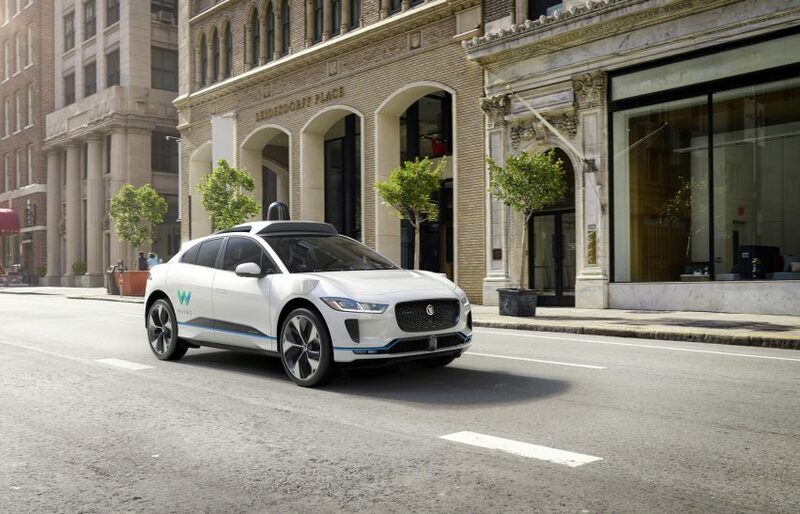 Together we will deliver the self-driving Waymo Jaguar I-Pace with the grace, space and eco-pace that customers expect,” he added. Later that year, the company unveiled the first vehicle under its new name – a driverless Chrysler minivan. In 2017, it was granted a patent for a design that would see its vehicles automatically soften if they collide with a pedestrian. But public apprehension about self-driving taxi services has recently heightened, after a woman was killed by an autonomous Uber vehicle in Arizona on 18 March 2018. This was the first pedestrian to be killed by a driverless car, and Uber has since temporarily suspended all self-driving operations in Phoenix, Pittsburgh, San Francisco and Toronto while an investigation into the incident continues.